Support the cause of fighting hunger with just a few clicks. Yes, it is that simple. For World Food Day 2015, foodpanda has launched a 7-day social media campaign “You Say. We Give”. 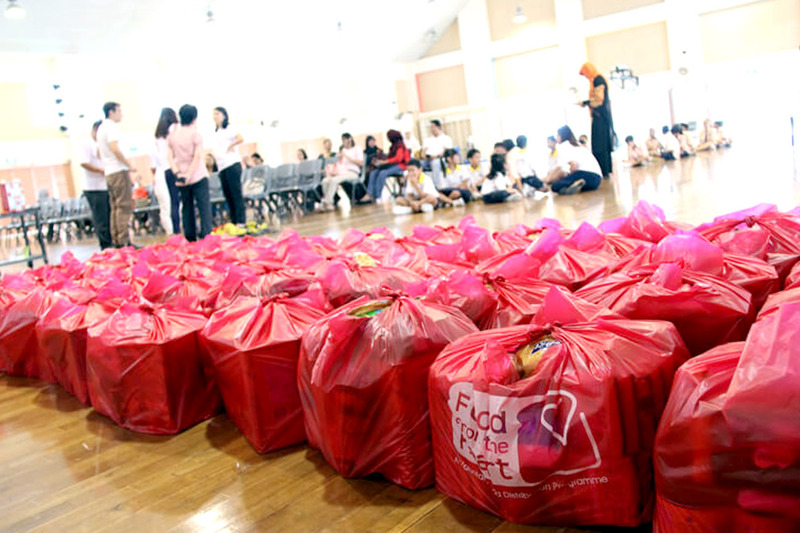 Precious food such as rice and potatoes will be donated to “Food From The Heart Singapore” in your name. All these proceeds will go to needy families and the elderly. I learnt that for last year’s World Food Day, foodpanda donated 130 kg of nutritious food to children in need through the Food Bank Singapore. Step 3: Share the post on your Facebook (remember to keep it to public setting) and foodpanda will double the donation to 2kg. What is Food From The Heart and who are they helping? Food from the Heart is a non-profit voluntary food distribution programme, which helps channel surplus unsold food such as bread and other non-perishable food items from bakeries and hotels to those in need. Their beneficiaries include low-income individuals and families who are residents of welfare homes, as well as those staying in the housing estates. The per capita income for these needy families typically falls below S$450. What you may also wish to know is Food From The Heart does not receive any government funding, and is also not affiliated with any religious or political organizations. I have actually volunteered with them before, delivering breads and sandwiches to a few homes in Singapore, and personally seen how people have in reality benefitted from their work. 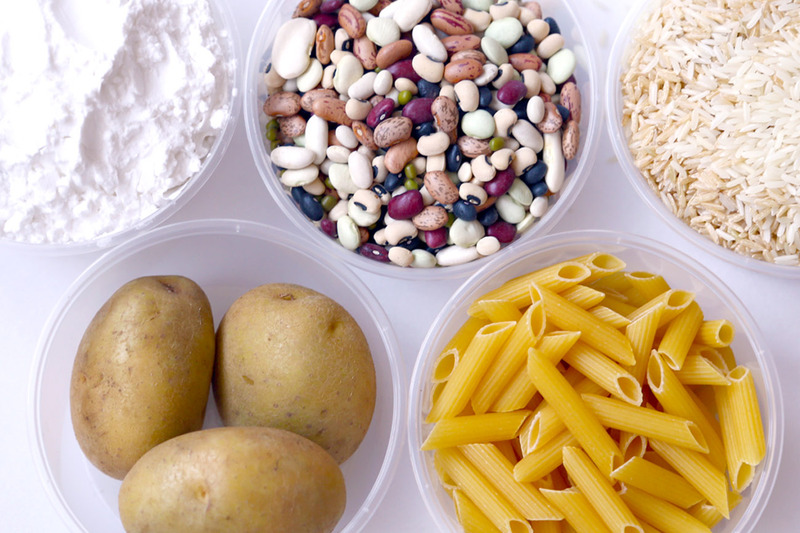 World Food Day is the annual day of action against hunger taking place on the 16th of October. Through the last 15 years, 40 countries have halved the proportion of people who suffer from hunger; the likelihood of a child dying before age five has also been cut in half, which means about 17,000 children are saved every day; and extreme poverty rates have also been cut in half. The foodpanda group is the leading global online food delivery marketplace, active in 40 countries on five continents. Customers can order their favorite meal on the web or via the app (https://play.google.com/store/apps/details?id=com.global.foodpanda.android), and foodpanda offers the convenience by delivering food to them. 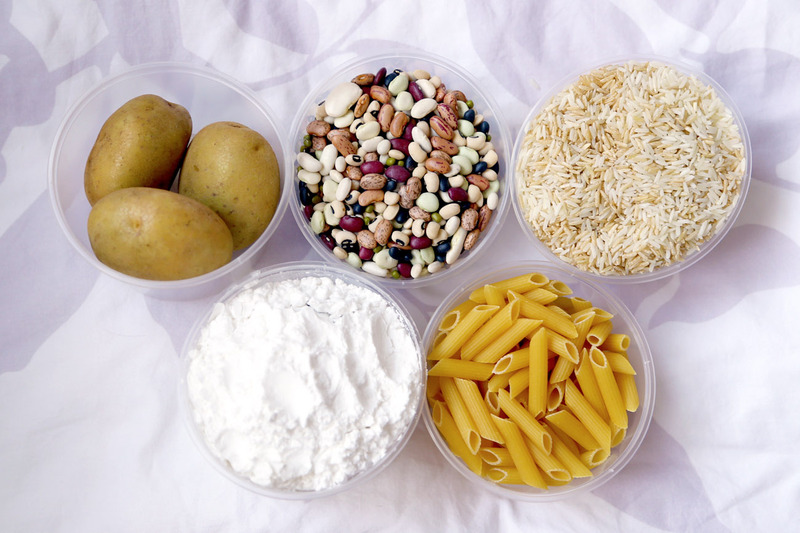 The carbohydrates in pasta increase the body’s production of serotonin, the neurotransmitter that triggers feelings of happiness and well-being. 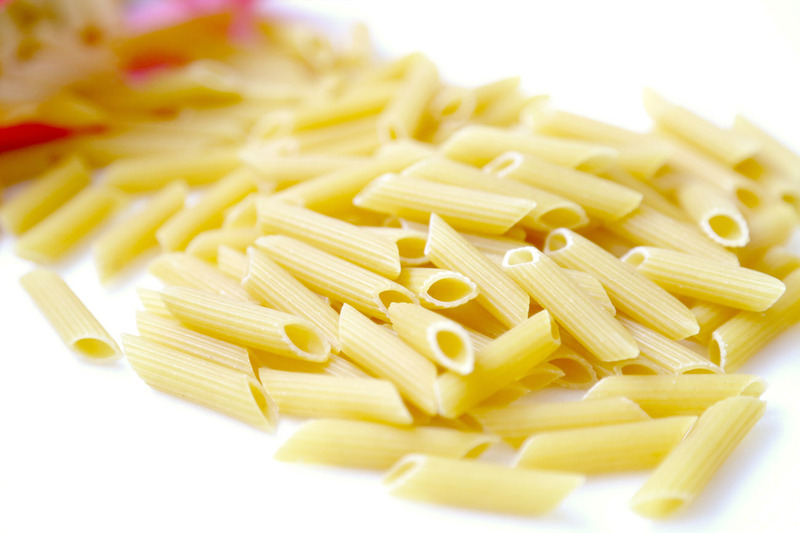 Pasta also contains other minerals and vitamins either directly from wheat or from other enrichments. 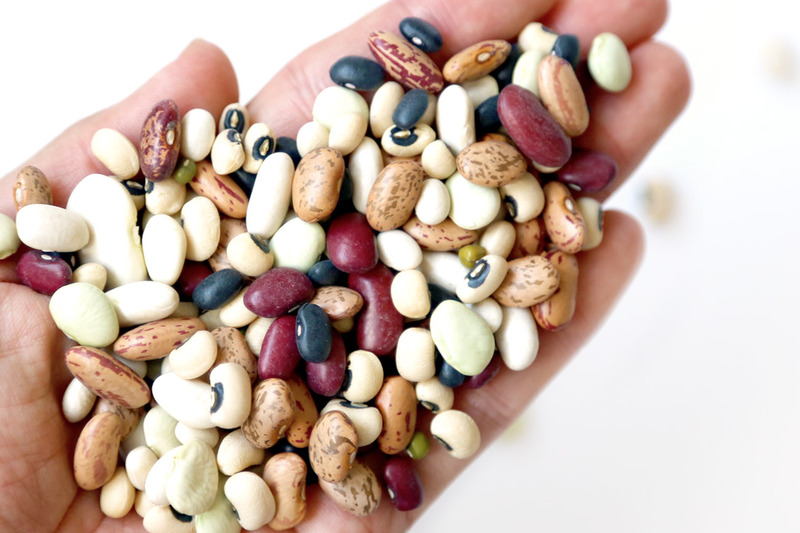 Pulses are part of the legume family, and dried peas, edible beans, lentils and chickpeas are the most common varieties of pulses. They are considered very high in protein and fibre, and are low in fat. 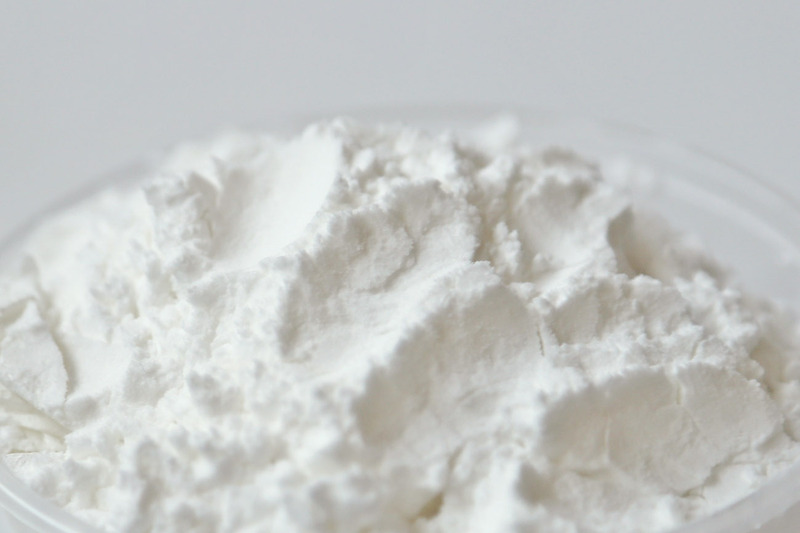 Flour supplies a large portion of the nutrients required by our bodies to ensure growth and health, and is an excellent source of protein, vitamins, fibre and complex carbohydrates. 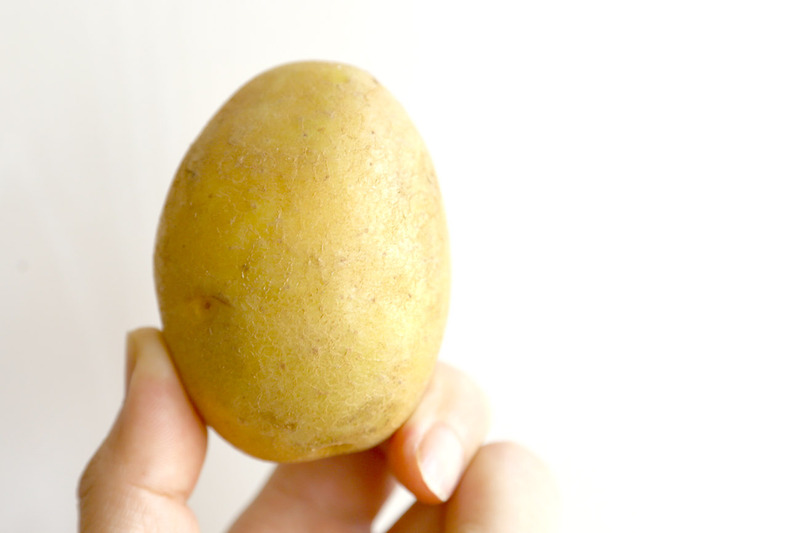 Potatoes are stuffed with photonutrients and their vitamic C acts as an antioxidant and helps prevent everything from scurvy to the common cold. Rice is the most widely consumed staple food for a large part of the world’s human population, especially in Asia. 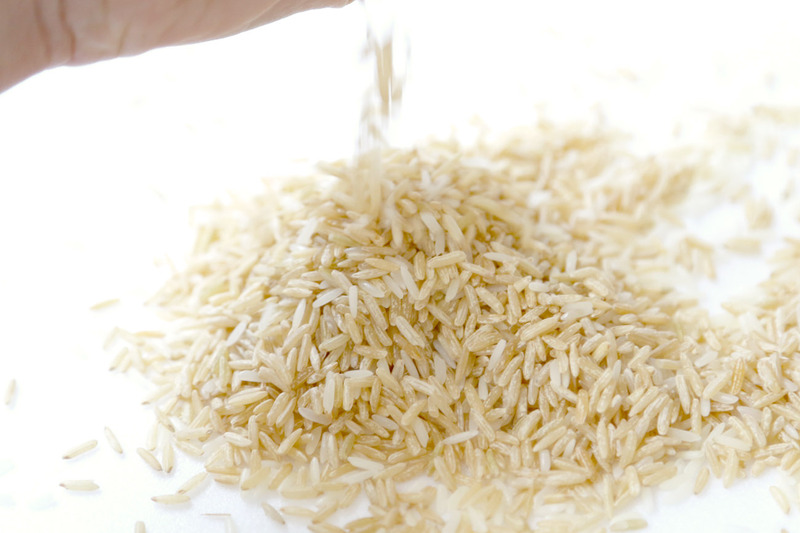 Rice is considered the most important grain with regard to human nutrition. 1 kg of rice can feed about 12 people. With a few clicks, you can choose which food item food panda will donate to Food From The Heart. Personally, I find this an extremely meaningful project and hope that this year, we will be able to donate a substantial amount to the needy. My next step is to rally Facebook friends to click and share. Hopefully you can do the same too! You can now make a difference to someone’s life, in this very simple way. Head on to https://www.foodpanda.sg/contents/worldfoodday now! * Daniel’s Food Diary is honoured to be Ambassador of foodpanda World Food Week 2015.